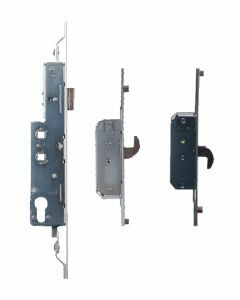 Avocet Replacement Multipoint Door Locking Mechanisms and Gearboxs to repair UPVC and Composite Doors. 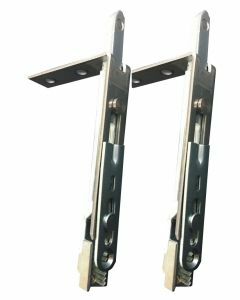 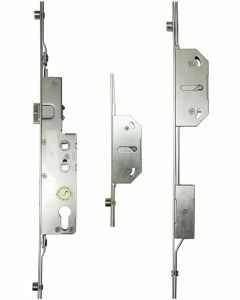 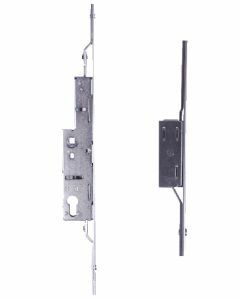 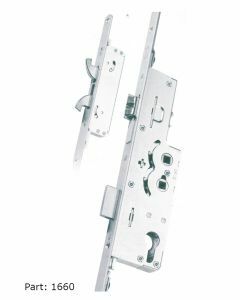 Avocet Upvc door locks were previously known as WMS and manufactured multipoint door locking hardware mechanisms, We have a wide choice of Avocet door locks available. 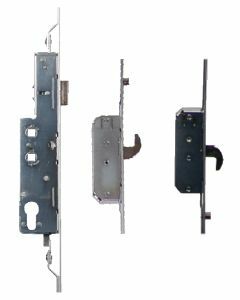 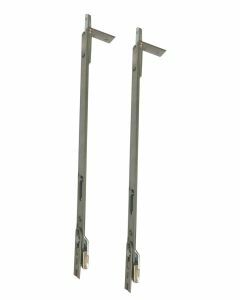 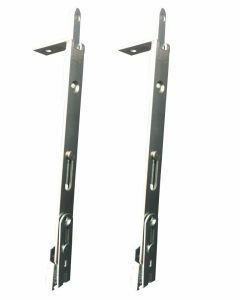 Avocet WMS door locks are avilable in many guises for instance 2 hook and 4 roller door locks or 2 hook and 2 roller avocet door locks. 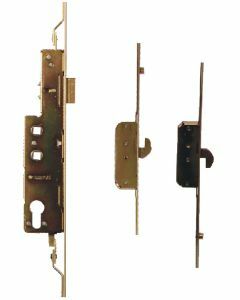 There are also 4 roller cam Avocet door locks and a deadbolt avocet door lock mechanism. 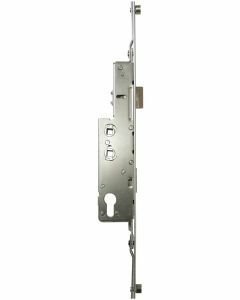 Many avocet WMS locks have been discontinued over the years but we have a huge selection that still do the job, Coldseal also widely used the Avocet 4 hook door lock on their later doors after the mila door lock was finished.